Alan Cerny (@NordlingAICN on twitter) is here to give the 2nd part of the 2015 summer movie preview with host Craig Price. 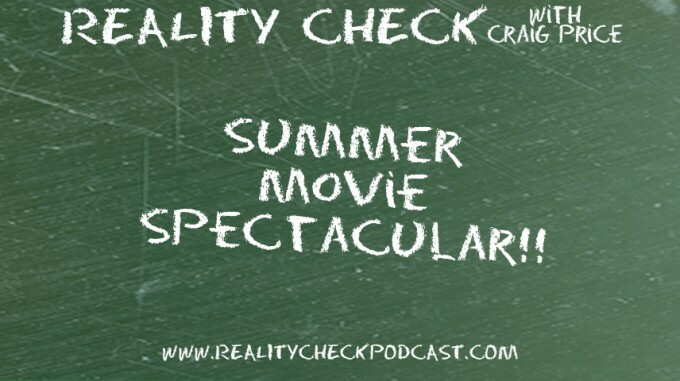 With such a great slate of movies already out this summer, Alan and Craig still want more! July and August still have a slew of movie and the two give their opinion on things still unseen. August 14: The Man from U.N.C.L.E. We’ll be sure to add Alan’s reviews from Ain’t it Cool News as he writes them. Also be sure to check out Craig on Thom Singer’s podcast Cool Things Entrepreneurs Do, out today! Alan Cerny (@nordlingAICN on twitter) is here for a 2014 Summer Movie Preview with host Craig Price! It’s that time of year again. Swimming pools and movie stars. No, not a Beverly Hillbillies sequel (which we expect at any time) – it’s SUMMER! Which means it’s time for Craig and Alan to sit down and figure out what movies they are looking forward to seeing, which ones they are not expecting much from and which ones do they know little about. This time though, the two talk so much and have such a good time, the podcast has to be split into two episodes! Thankfully, they cover the movies chronologically so they have you covered from now until the end of June. As well as discuss how good a director Clint Eastwood is, how bad a director Michael Bay is, how Seth MacFarlane can’t compete with Mel Brooks (who can?) and how young can Tom Cruise keep looking?? As always, you can catch reviews Alan writes under the pseudonym Nordling on http://www.aintitcoolnews.com – We’ll link his reviews to the movies as they come out! 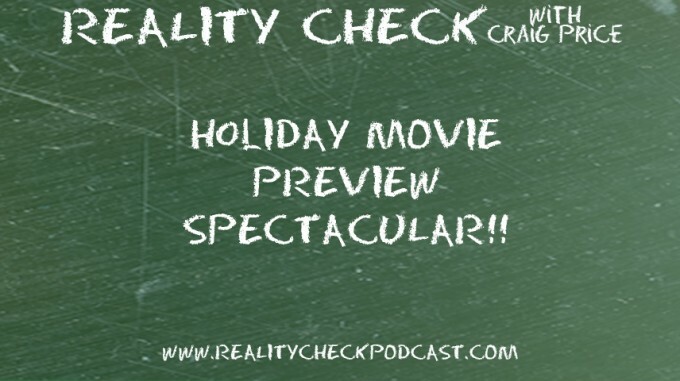 Alan Cerny (@NordlingAICN on twitter) makes his annual pilgrimage to give his 2013 summer movie preview with host Craig Price. The two cover lots of ground as they talk about Warner Brothers inability or outright refusal to follow the Marvel Studios blueprint for comic book movies, the lack of the word “zombies” in the marketing of World War Z, Craig’s arch-nemesis Hugh Jackman and how excited Alan is to see Pacific Rim. Alan Cerny (Nordling from Ain’t it Cool News) returns by popular demand to talk about all the great movies coming out this holiday season. Oscar bait is chumming the waters as well as action flicks and kids movies. Throw in some great directors like Scorcese and Spielberg along with superstars Tom Cruise, Robert Downey Jr. and George Clooney and you have Craig and Alan happily talking movies!! Alan “Nordling” Cerny from Ain’t it Cool News returns to preview the upcoming summer movies with Craig. They talk Harry Potter and the Deathly Hallows, Captain America and superhero movies, their mutual love of Indiana Jones and Temple of Doom, Cowboys and Aliens’ promise of a revitalized Harrison Ford as wells Rise of the Planet of the Apes and others.